Eloise R. Berg, age 71 of St. Anthony, Indiana, passed away at 6:20 a.m. on Thursday, October 4, 2018 at Brookside Village in Jasper, Indiana. Eloise was born in Dubois, Indiana on November 24, 1946 to Robert and Helen (Schneider) Hopster. She married Charlie L. Berg on July 2, 1966 in St. Anthony Catholic Church. Eloise retired from Kimball International in Jasper, where she worked as a telephone operator for over 38 years. 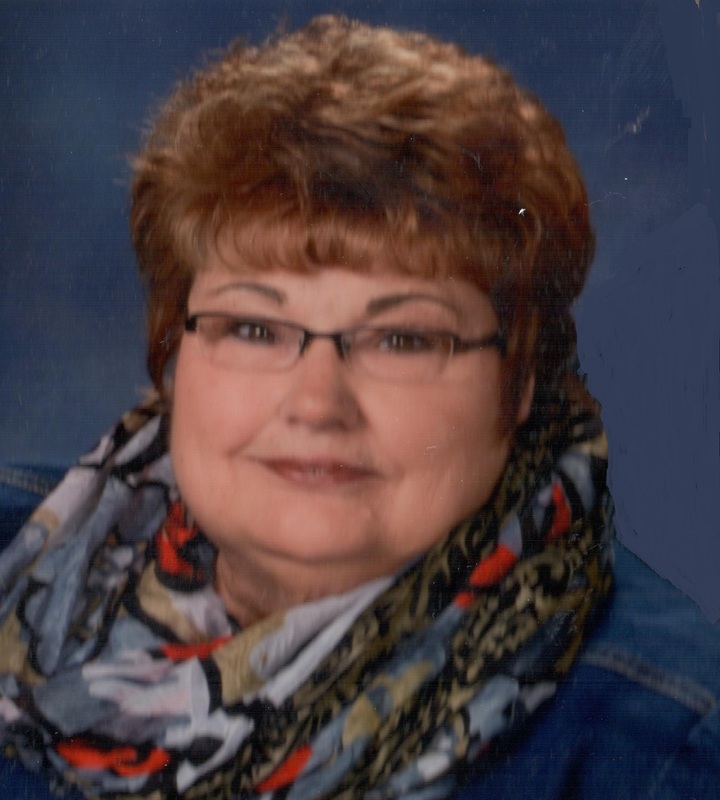 She was also a volunteer for Memorial Hospital and Healthcare Center in Jasper, and for Tri Cap in Jasper. She was a member of Divine Mercy Parish - St. Anthony Catholic Church. She enjoyed traveling and spending time with her grandchildren and attending their sporting events. Surviving are her husband, Charlie L. Berg of St. Anthony, two daughters, Shelly Wilgus (Ron), Schnellville, Kristy Bayer (Brian), Schnellville, four grandchildren, Kyle and Jared Wilgus, and Trent and Taylor Bayer, two sisters, Charlotte Schlichting (Dave), Evansville, Kathie Hohl, Dubois, and one brother, Denny Hopster (LaDonna), Fort Branch, IN. Preceding her in death were her parents. A Mass of Christian Burial for Eloise R. Berg will be held at 10:00 a.m. on Monday, October 8, 2018, at St. Anthony Catholic Church in St. Anthony, Indiana, with burial to follow in the church Cemetery. A visitation will be held from 2:00 p.m. until 8:00 p.m. on Sunday, October 7, 2018 at the Becher-Kluesner Downtown Chapel in Jasper, and from 9:00 a.m. until the 10:00 a.m. service time on Monday at the church. The Divine Mercy Parish will pray the rosary at 1:45 p.m. on Sunday at the funeral home. Memorial contributions may be made to Divine Mercy Parish - St. Anthony Catholic Church or to a favorite charity.